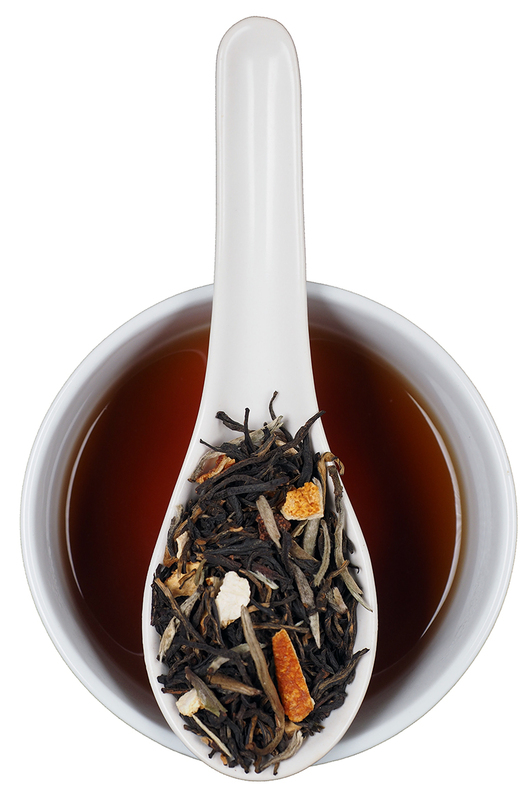 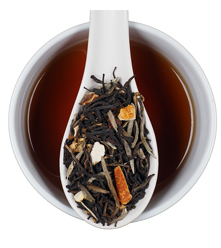 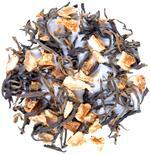 Mellow Golden Yunnan tea blended with a bit of orange peel and highlighted with rare Silver Needles white tea. 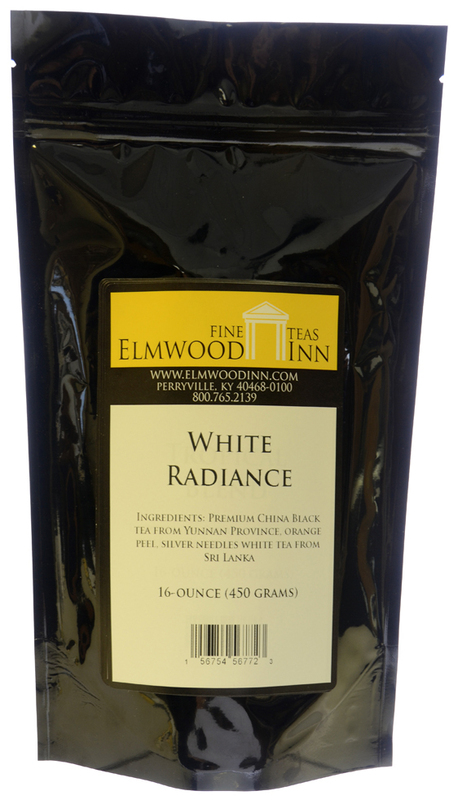 Ingredients: Premium Chinese black tea, Sri Lankan silver needles, orange peel. 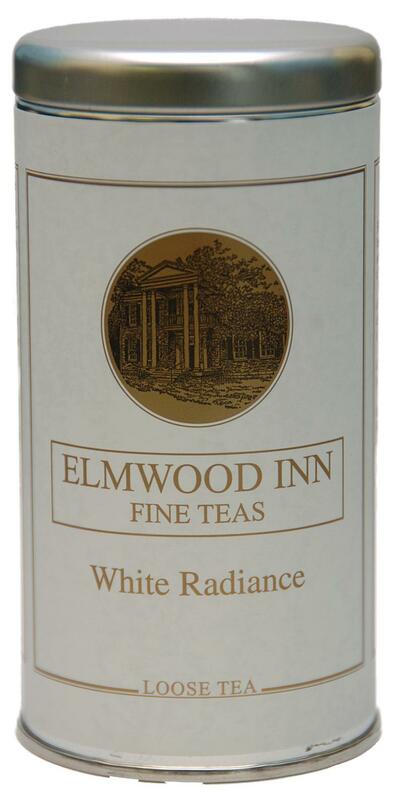 Bruce Richardson blended this tea for his wife's (Shelley) birthday several years ago. 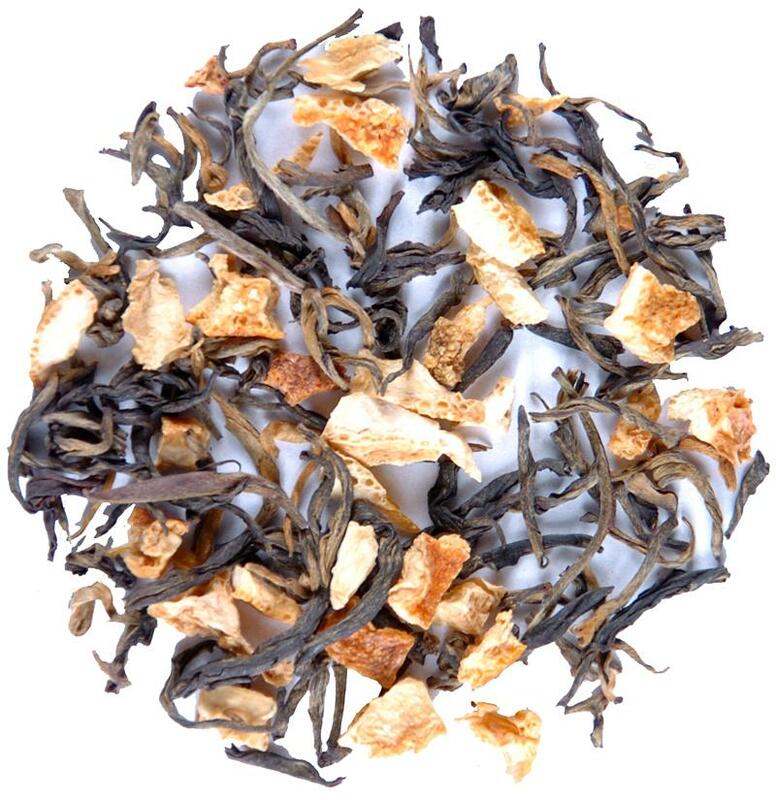 The base is a beautiful Golden Yunnan tea made more enticing with the addition of orange peel and highlighted with Silver Needles from Sri Lanka. This is our biggest-selling tea for weddings and showers. 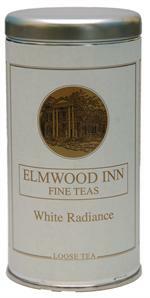 The name comes from a Percy Shelley poem.